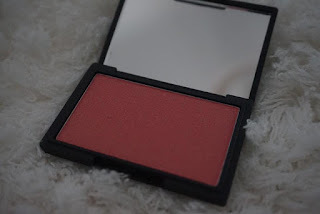 I will admit that the first few months of my makeup addiction I gravitated towards high end brands. This wasn't intentional, I just wanted to spend my money on good quality products I knew I would use time and time again. I genuinely believed good quality makeup only came from High end brands. 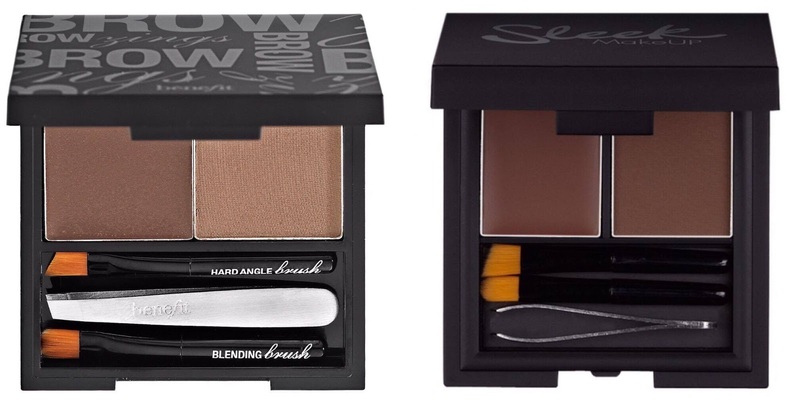 My opinion was changed when my beautician suggested the Sleek Brow kit (rrp £8.50) and said it was a good dupe for the Benefit Brow Zings shaping kit (rrp £24.50). 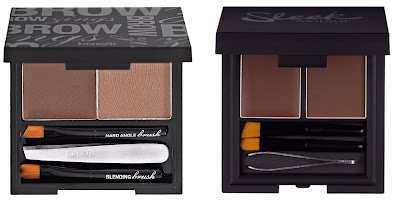 I immediately purchased and was amazed at the quality and how similar it was to the Benefit product. This got me thinking, was this a one off great find?, or were there other affordable products out there the same, or better quality than its high end equivalents. Over the next few months I decided to make a point of trying out more products from affordable brands. 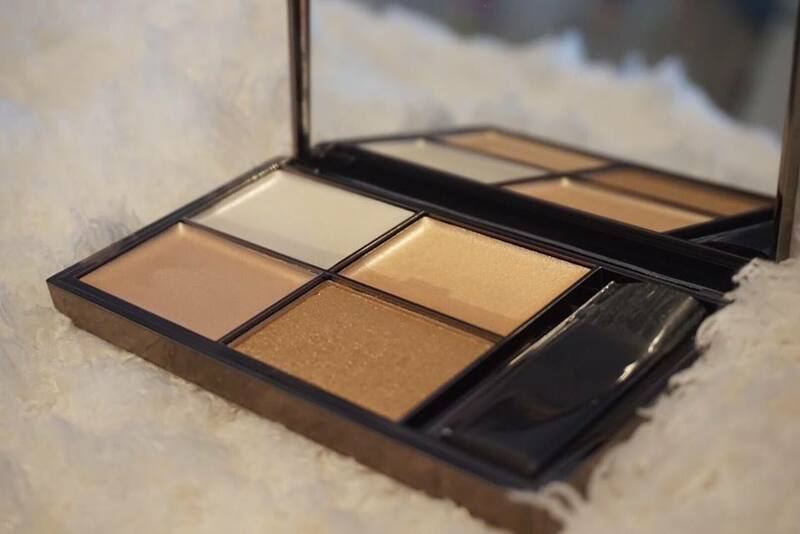 One of my first finds was the now notorious Sleek solstice Highlight palette. (rrp £9.99) Jaclyn Hill, Jeffree Star and Manny Mua have all been raving about this product lately and with good reason. 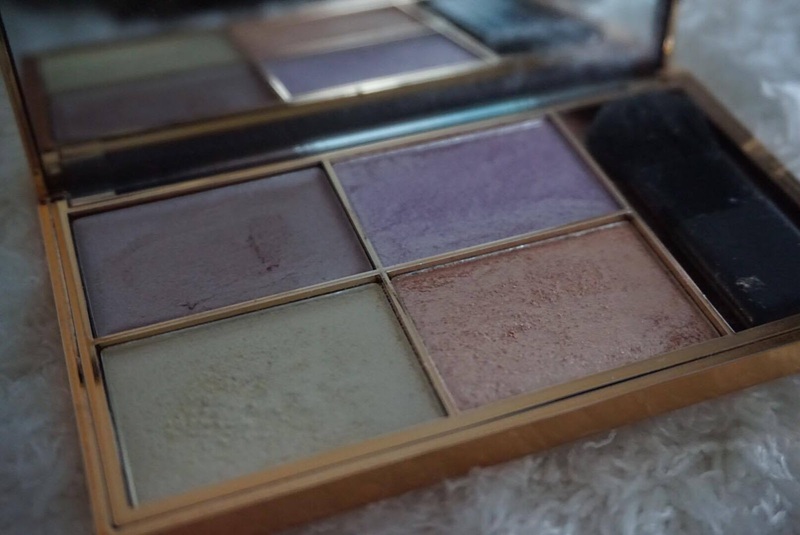 This palette is just beautiful! 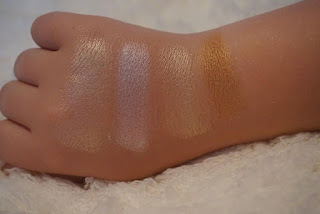 The pigmentation of these highlighters is on par with brands such as Mac and Urban Decay.I would highly recommend for people who love a strong highlight like myself. It consists of three powder highlights and one cream. It comes in a stunning rose gold compact with a mirror inside. If you prefer a cream highlight, Sleek also do the precious metals highlight palette (rrp 9.99) which consists of three cream highlights and one powder. This too has beautiful packaging which makes it look and feel like a luxury purchase. MUA also do highlighters that are on par with my Urban Decay ones. Costing £3 each you really can't go wrong. Khloe Kardashian just last week said how these highlighters were some of her favourite. 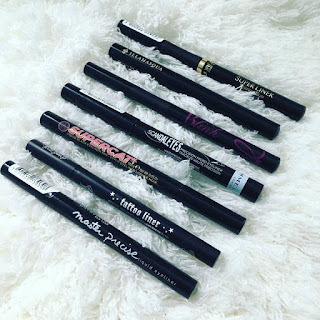 My all time favourite affordable find has got to be the lip liners from New Look. I would never have thought to browse in New Look for makeup. One day whilst standing at the till I noticed a small makeup stand and seen they had a lip liner that looked a very similar colour to one from Kylie cosmetics for £1.99! 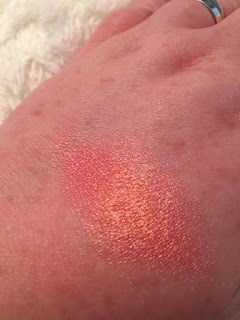 I swatched it on my hand and was amazed at how smoothly it glided on and the pigmentation. 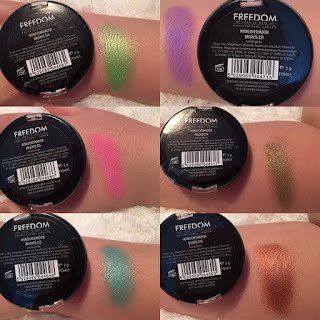 I have since bought every shade they do and prefer them to my Mac or Urban Decay liners. They are very similar to the formula of the Kylie Cosmetics lip pencils. product which means it will last a very long time. It is also very versatile and would look beautiful on the eyes. Another great affordable discovery I had recently was eyeshadows from Freedom makeup (www.freedommakeuplondon.com). To say these eyeshadows are affordable is an understatement! 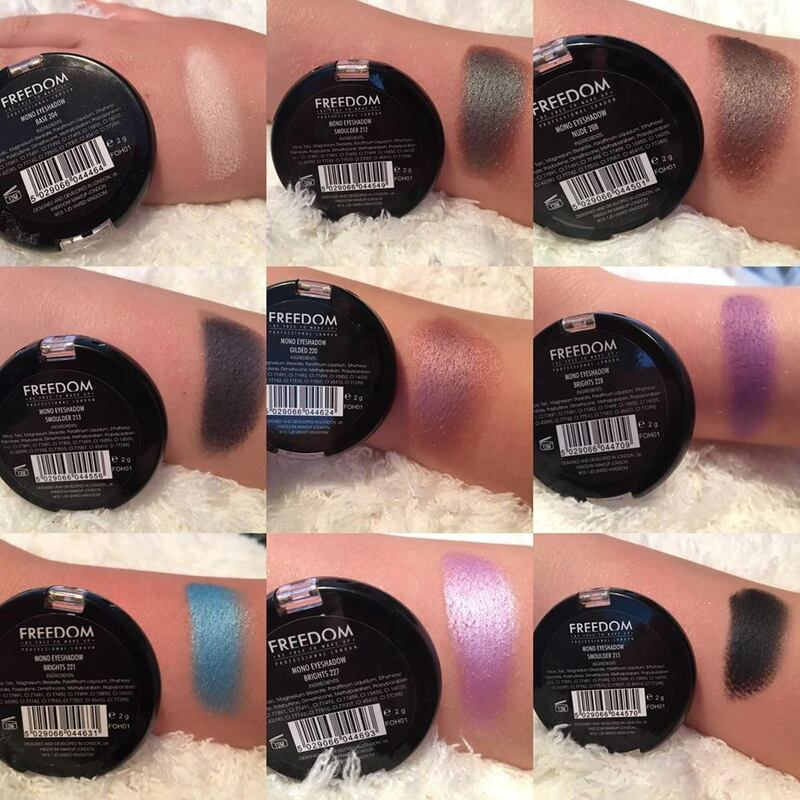 I bought 15 eyeshadows for £5! I wasn't sure how pigmented or blendable they would be when I ordered but I thought for £5 they were worth a try. I was very impressed. 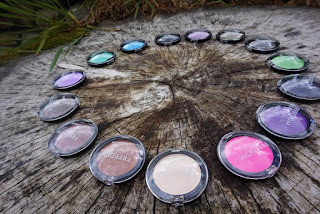 Some of the shadows were quite chalky and hard to blend but most were very easy to work with and such beautiful pigmented colours. Below are swatches of all 15 colours I received. All swatched once with no primer underneath. The last product I want to mention today is the Barry M Blink waterproof precision ink eyeliner (rrp £4.59). 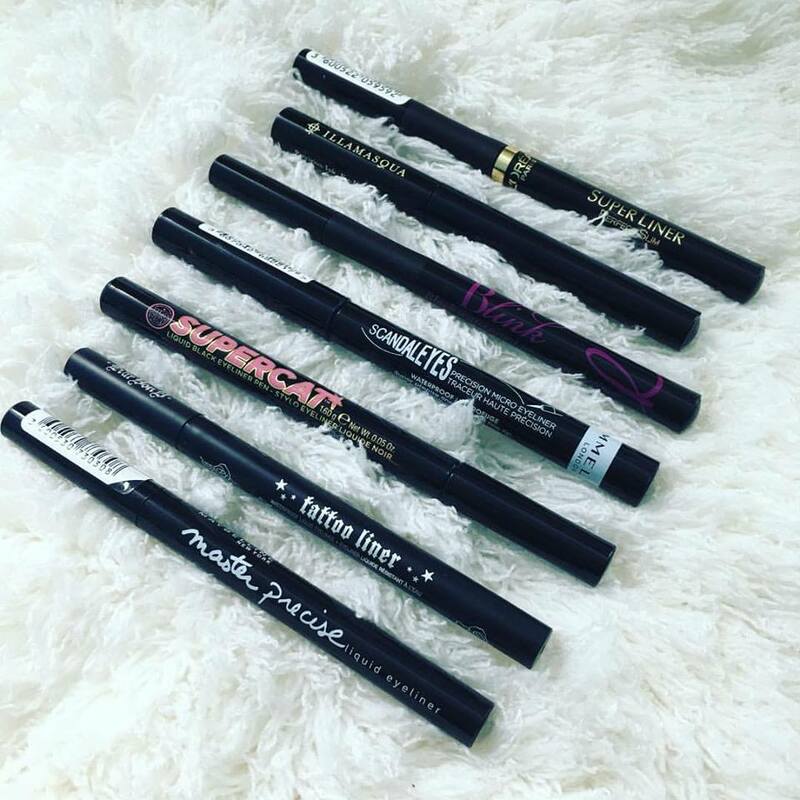 I have Lots of different eyeliner pens (see picture below) that's before you take into account all the gel liner pots I have. The problem was I could never find one that was totally waterproof, lasts all day and most importantly easy to do winged liner with. 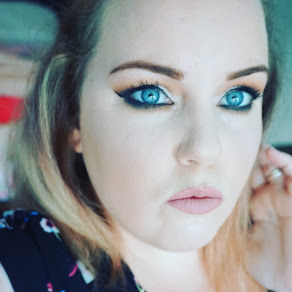 I was so happy when I discovered the Kat Von D tattoo liner (rrp $19) and thought I would use nothing else again.....until two weeks later when it dried up! There was no way I was repurchasing so I went back to the drawing board and came across the Barry M liner. 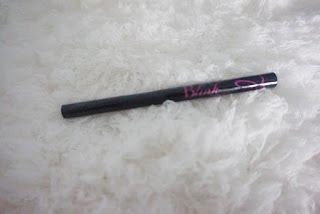 This liner does everything the Kat Von D liner does apart from the fact I've had it a good while now and its still going strong and is a quarter of the price (that's before you take into account shipping and import charges). 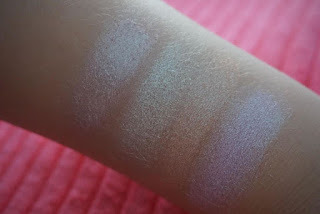 I think its pretty clear from the above swatches that price does not necessarily match quality. I am a changed woman! I will no longer turn my nose up at affordable brands. In fact, I now find great satisfaction in discovering a new affordable product. If there are any other affordable products I am missing out on please let me know. 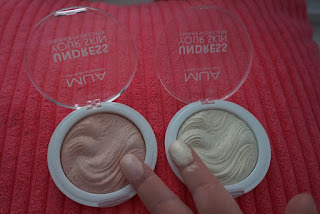 Please let me know if you would like reviews on a specific affordable product for example, foundations? concealers? etc.